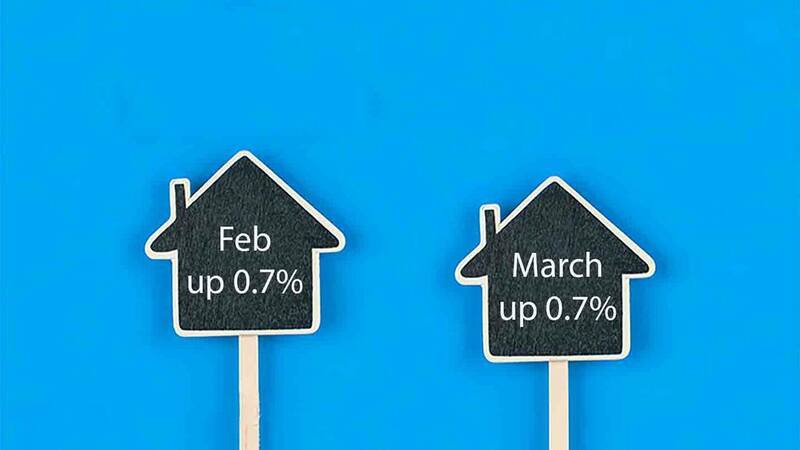 Nationwide Building Society revealed house price growth in the UK is showing ‘tentative signs of moderation’, with house prices in March rising by 0.4% compared to a 0.7% rise in February. Although slowing slightly compared to the previous month, house price inflation continued to rise on an annual basis from 9.4% to 9.5%. The gap between house prices in London compared to the rest of the UK has reached an all-time record. With average house prices in London now around £362,699, more than double prices in the rest of the UK. The average value of a house in the UK is now £180,264. House prices in London rose by 18% in the first quarter of 2014, prices are now 20% above their peak in 2007. Prices within the capital saw variances of growth within different areas of London. The borough of Brent experienced the strongest annual growth in the city with prices up by 31%. The area of Harrow saw the smallest increase in the first quarter, with prices up 8%. Nationwide pointed out all regions in the UK saw house prices grow for the third financial quarter in a row. The Office for National Statistics last week published findings that UK house prices in January are up by 6.8% compared with the previous year. Figures from some of the UK’s leading banks showed mortgage borrowing was at its highest since August 2008. The impact of the Government’s Help to Buy scheme has been partly credited with the recent surge in prices. George Osborne confirmed plans to extend the scheme by four years until 2020 in this year’s budget announcement. Increased house values usually have a positive impact in the economy, stimulating borrowing, spending and growth with all the benefits that these bring. But as either a consumer or a business owner you may be facing historical financial problems and cannot see a way forward. Perhaps you are worrying about losing the equity in your home. If so, don’t have sleepless nights, contact one of our experienced, friendly advisers.